Counting down to our Anniversary! 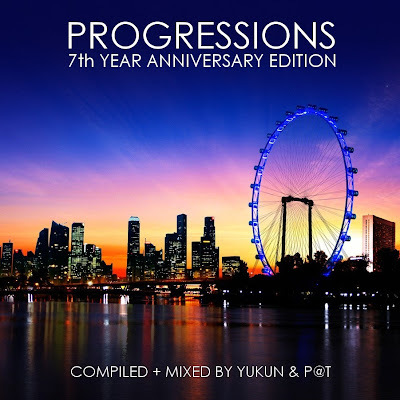 Progressions saw the day of light in 2003 at the legendary dance club Centro and has gone on to be crowned as Singapore's premier trance brand amongst their ever growing faithful followers. 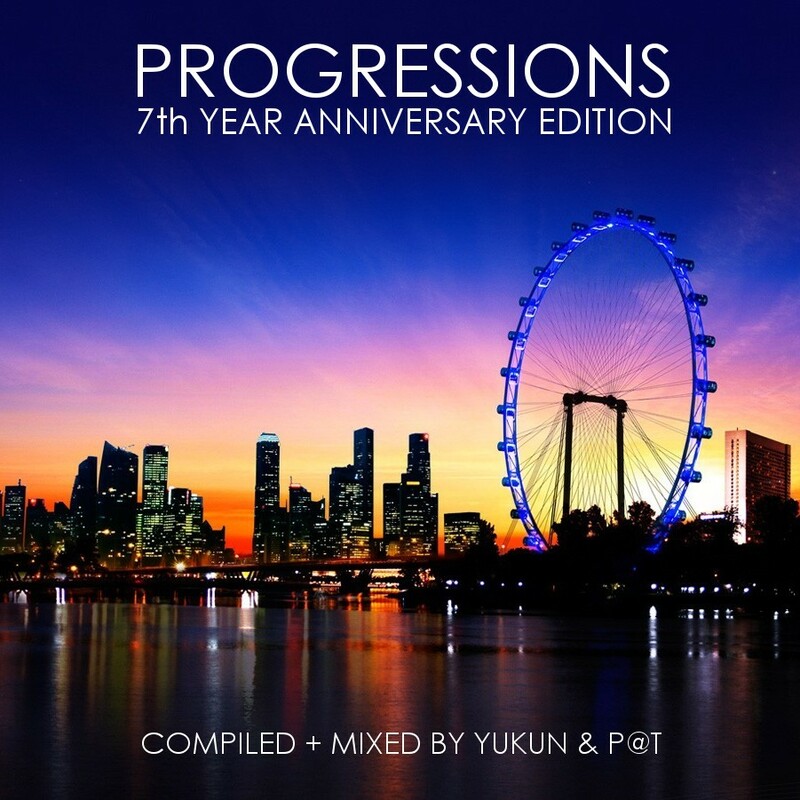 Join our iconic spearheading DJs P@t and Yukun, alongside their supporting DJ Lunus; as we celebrate SEVEN great years of quality Trance music, memories and treasured friendship in this historical party. No flip flops or shorts allowed in venue. Management retains the right to refuse entry at their discretion without explanation. 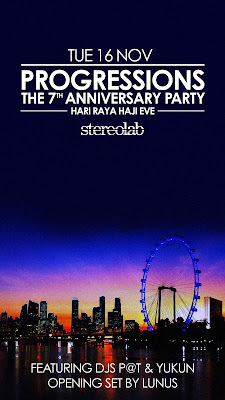 The artwork for the upcoming promotional CD is ready. The boys are still working on their mix as we post this! 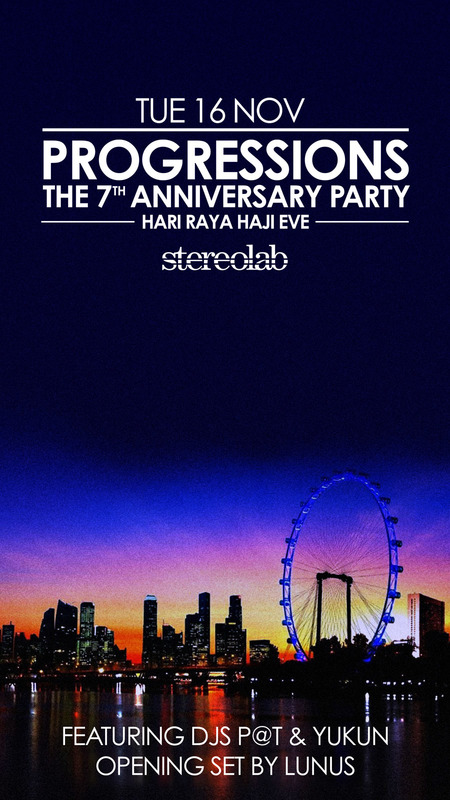 Join us at our historical party at Stereolab this 16 November 2010!